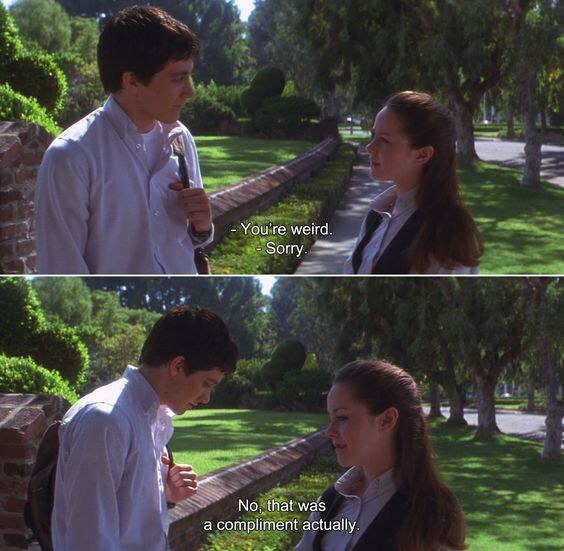 If I had to name the best twist ending movie I would give it immediately to the 2001 film "Donnie Darko". I would give that title to it mainly because to this day, after 5 years of having seen it multiple times, I still don't understand the ending. Most twist endings leave you in a sense of wonder and awe, quickly followed by a sense of understanding. "Darko's" twist ending only left the door open for more questions. And don't get me wrong that is a great thing in this case! 1. Stars Jake Gyllenhaal, Seth Rogan, and director Richard Kelly are all still unsure of what the ending truly is. They stated in interviews that at the wrap party Gyllenhaal and Rogan confided in each other that neither knew what the film was actually about. Kelly has stated that many fan theories can possibly be true. 2. 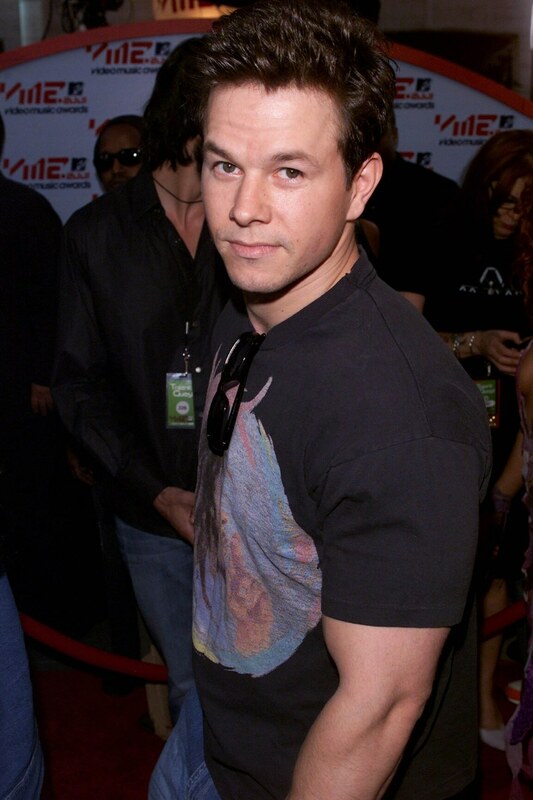 Marky Mark Wahlberg was in considerations to play Donnie, but the role ended up going to Jake. It is reported that Mark Wahlberg refused to play the role unless Donnie had a lisp. 3. 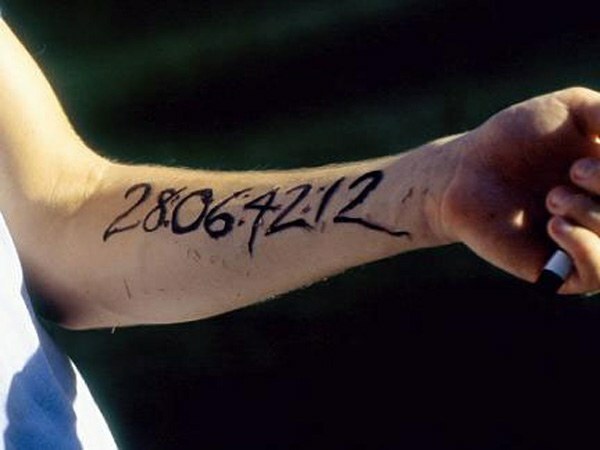 The time stamp mantra in the movie "28:06:42:12" or how the long the world had left in the movie was created simply by adding or subtracting 1 to each number in how long a lunar cycle takes, which is 27:07:43:11. 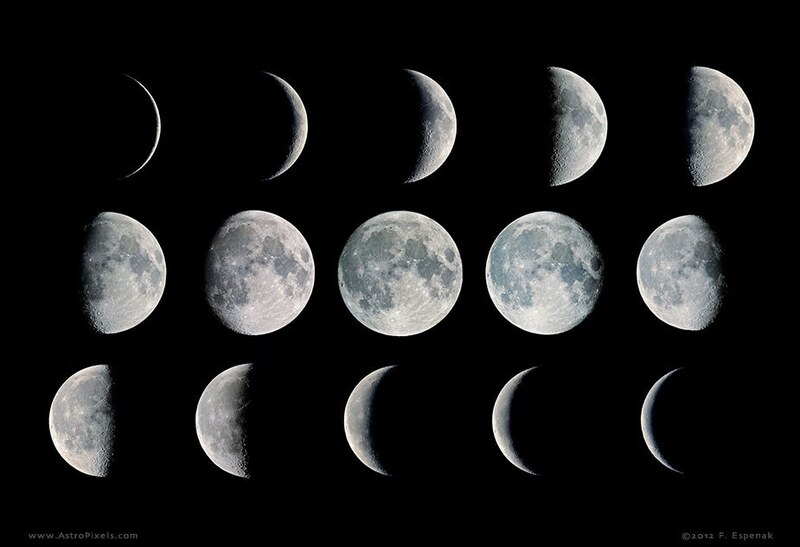 You can thank my astronomy teacher for that. 4. Patrick Swayze was so into his role that he provided his own clothes for his costumes, frosted his hair for the role, and allowed the infomercials he appears in the movie to be filmed on his private ranch. 6. As you can see by watching the film, Gyllenhaal does very little blinking. This is said to be an film actors technique to amp up a character's intensity. This is something I've read that even Michael Caine attests to. 7. 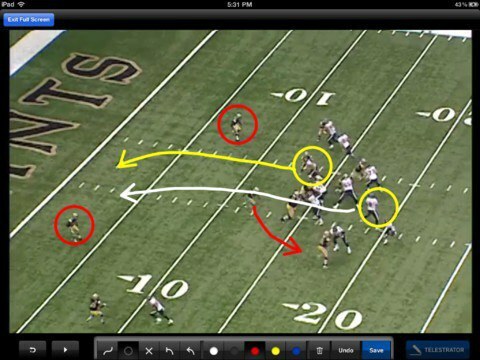 The mysterious oblong bubbles that lead characters into their futures, that can only be seen by Donnie, are said to be inspired by the telestrators used by sportscaster to draw future pattern of movements players take during replays. "Donnie Darko" is a one of a kind movie, totally unique, and revolutionary. Google describes the plot as: after surviving a freak accident, Donnie (Jake Gyllenhaal) begins to explore what it means to be alive, and in short order to be in love, he uncovers secrets of the universe that give him a tempting power to alter time and destiny. Maybe the synopsis dabbles too far into science fiction. The movie is grounded by teen relationships, and family drama in American suburbia. 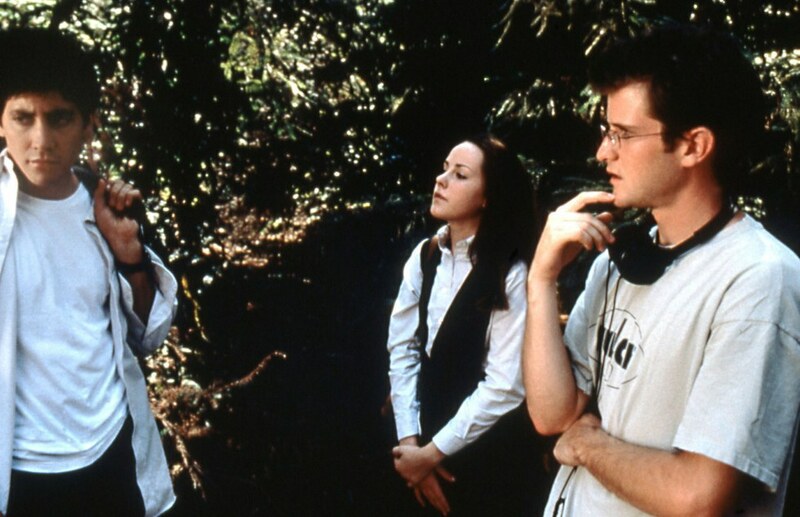 "Donnie Darko" is an independent film by Richard Kelly that rests at highly revered cult status at present day. The concepts the movie introduce have the potential to change its audiences perceptions of the physical world around them, and it absolutely left a profound impact on me when I was 16 years old, watching it for the first time, after my brother and I found it buried in a family friend's basement. If you haven't seen "Donnie Darko", and think I might be embellishing I highly recommend you watch it. It's an excellent movie, and I guarantee it will leave you with more questions than answers.